Welcome to a new era of modernization for IBM i. We are thrilled to announce a significant and exciting chapter in a new era of modernization for IBM i. Let me share with you a bit of background on Fresche Legacy and its team, and why this is such a good fit for looksoftware, our customers, partners and the IBM i community. Headquartered in Montreal, Quebec, Canada, Fresche Legacy has decades of experience and expertise in legacy management and modernization. The company’s team of experts is highly skilled in transformation projects within the most complex enterprise environments, helping organizations future-proof their business by modernizing their business processes, technologies, infrastructure, and methodologies. 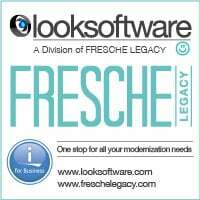 Like looksoftware, Fresche Legacy has made IBM i its primary focus. The company’s leadership shares our passion and enthusiasm for the System i platform, and truly wants to help its customers retain its value, while modernizing their legacy applications and interfaces to better meet today’s business challenges. So technically we are a great, compatible fit. We bring to Fresche our amazing depth of IBM i knowledge and our thousands of satisfied customers. Fresche Legacy brings to our team and our customers its extensive modernization product and services expertise. Together, our joined companies bring to the IBM i enterprise a shared passion for customer success; the industry’s most extensive array of tools for modernizing the user experience; and application and services to enable CIOs and their teams to better manage, maintain, enhance and evolve IT environments. But perhaps most important of all to me personally, and to my colleagues here at looksoftware, is the cultural fit. Fresche Legacy’s CEO, Andy Kulakowski and his team share our passion for customer excellence and delivering true value. They are driven by a purpose to make IT smile. It’s what gets them up and out of bed each morning. The desire to make their customers happy drives every business decision. I firmly believe our team, and our customers will continue to prosper in very good hands. We welcome you all upon our new journey into a promising and robust future. 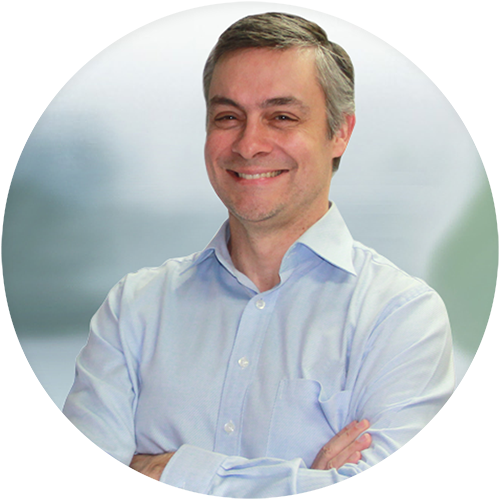 "Combining our companies is a highly positive development for looksoftware’s customers and for the entire IBM i market. " Should you have any questions please do not hesitate to contact us here at looksoftware via details below or by completing the form below.